Newly leaked NSA documents have been published in Der Spiegel and The Intercept. As expected, they reveal that the US’ spy agency directly targeted at least 11 world leaders, though the documents actually suggest that the list is as long as 122. As part of the Nymrod, the NSA automatically collected information from phone calls and computer-based conversations in order to figure out what the world leaders were doing and thinking. The list includes German Chancellor Angela Merkel (who has already spoken out against some aspects of the NSA) and Syrian president Bashar Assad. If the 122 figure is correct, then it is safe to assume that the vast majority of world leaders have been targeted by the NSA, with the majority being allies. Der Spiegel, a German publication, focused on documents that detail a GCHQ (the British version of the NSA) program that spied on German internet companies. By collecting information from employees at those internet companies, the GCHQ hoped to find “access checkpoints” where it could actually tap in and spy on communications. For whatever reason, the GCHQ has targeted Germany in a significant way and even received approval from the US to monitor communications within the country with broad dragnet surveillance measures. When the NSA first responded to documents that appeared to show its interest in Chancellor Merkel, it released a carefully worded statement that said itis notandwill notmonitor her conversations. Since the agency’s statement left open the chance that it spied on her in the past, it is quite obvious that the NSA has targeted (and may still be) Merkel. After all we have learned about the NSA’s vast surveillance programs (many of which deal with economic and political issues rather than terrorism) these leaks are not surprising. Now that a list of names has come out however, more world leaders may criticize the US. 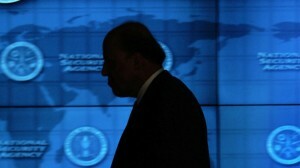 Question – Will the US lose allies because of the latest NSA leaks? 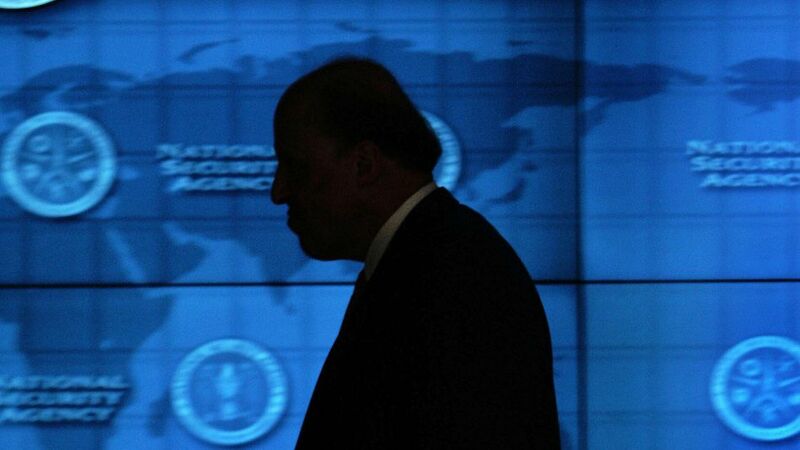 Summary: Newly leaked NSA documents reveal that the agency spied on as many as 122 world leaders. Among those leaders are Germany’s Angela Merkel and Syria’s Bashar Assad.